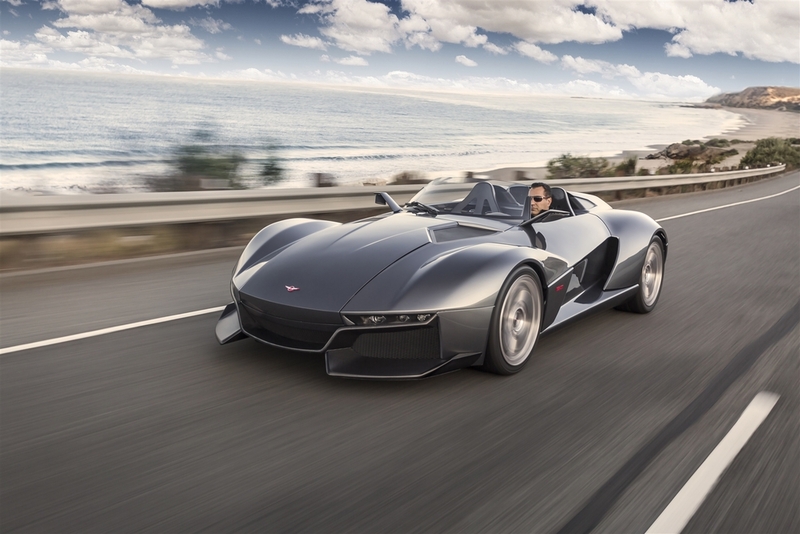 Rezvani Motors has issued the following press release: Be Afraid: 700-Horsepower, 1,850-Pound Rezvani Beast X Roars to Life 700-Horsepower, 1,850-Pound Rezvani Beast X Roars to Life - 700-horsepower engine makes it the most powerful Beast yet - ..
Rezvani Motors has issued the following press release: The Beast is Unleashed: Rezvani Motors Unveils Production Beast Supercar Orange County, CA., 06/15/2015 — Built in California, USA, Rezvani Motors drops the curtain on the lightweight 500-ho ..
Rezvani Motors has issued the following press release: Celebrating One Year; Looking Towards the Future Orange County, Ca., 05/05/2015 — One year ago today (May 5th 2014), Rezvani Motors launched the first renderings of what would soon become th .. 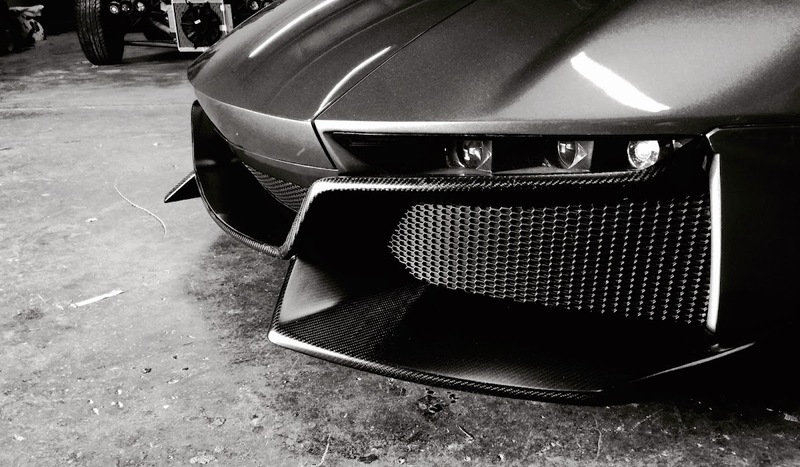 The Rezvani Beast is unleashed! 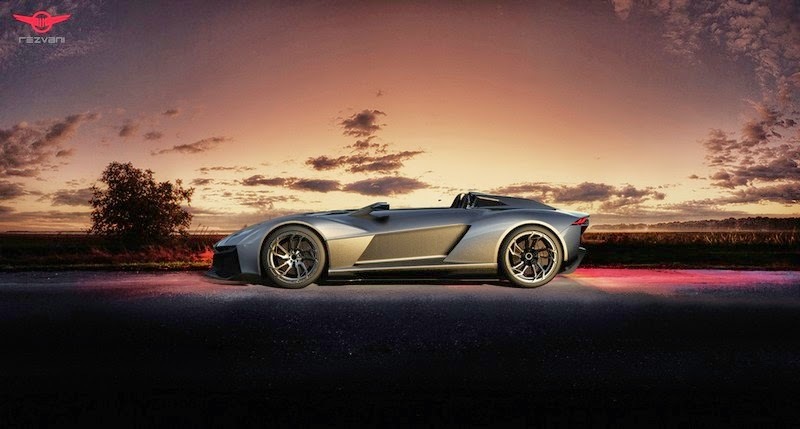 A much teased new American supercar is presented for the world in a form of sophisticated CAD renderings. A proposed newcomer is a super lightweight speedster model is based on the British Ariel Atom.Unlike its technical donor, the Beast will utilize carbon fiber composite bodywork instead of exoskeleton structure ..